If you are only registering one child you may scroll down to the Fees Section. I am signing up my child for camp. I give my child permission to attend all trips and receive medical care in the case of emergency, G-d forbid. 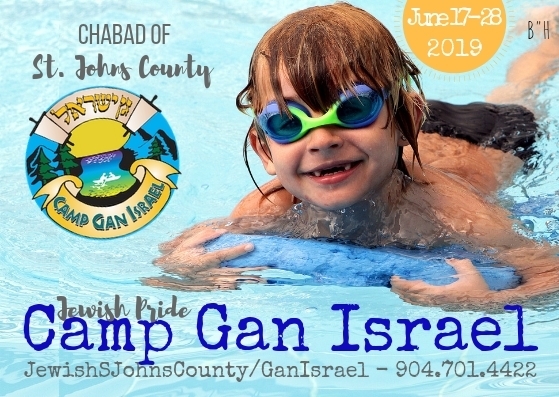 I give Gan Israel permission to photograph and videotape my children and use the photos and videos (without their names) for promotional content. REGISTRATION IS NOW OPEN FOR SUMMER 2019 CLICK HERE TO REGISTER TODAY!